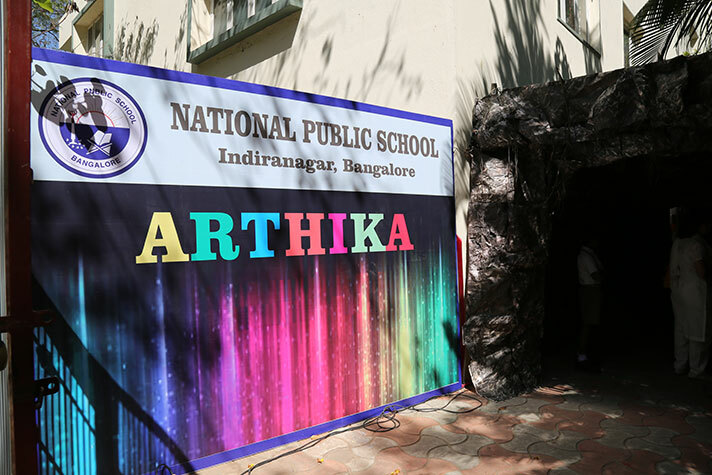 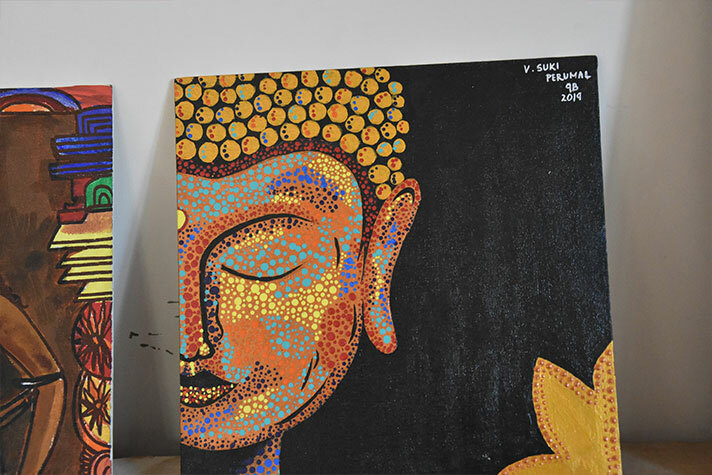 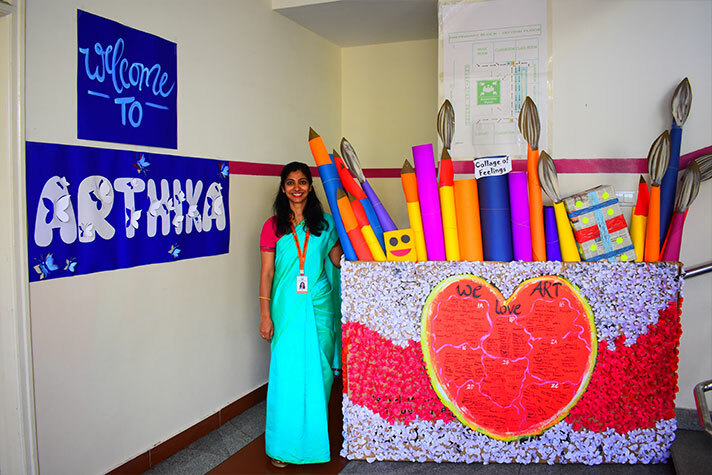 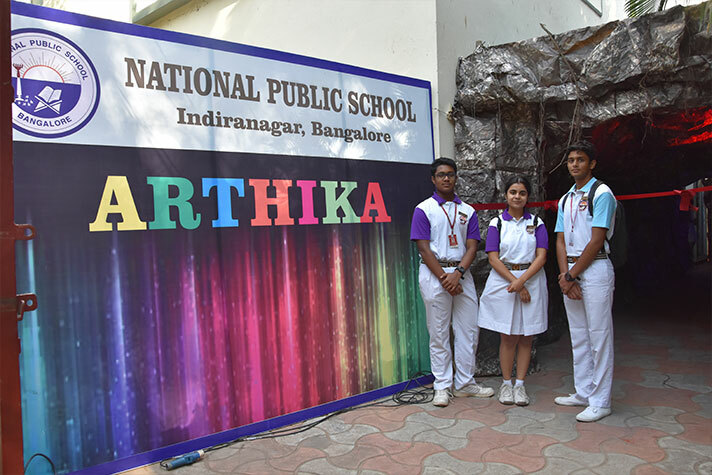 Our annual art exhibition, Arthika 2019 had various works of art. 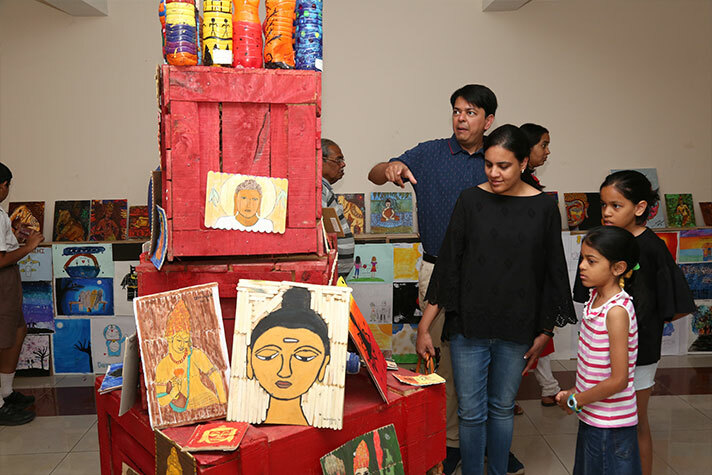 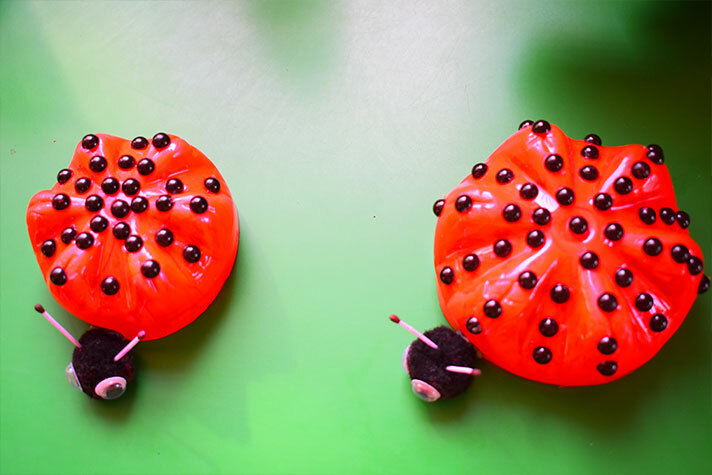 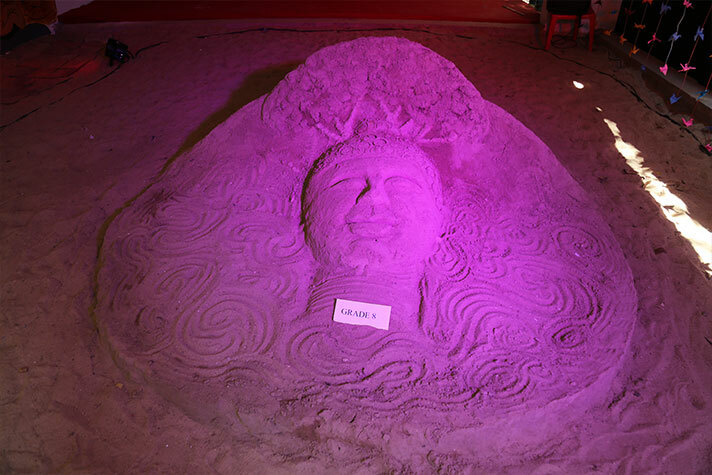 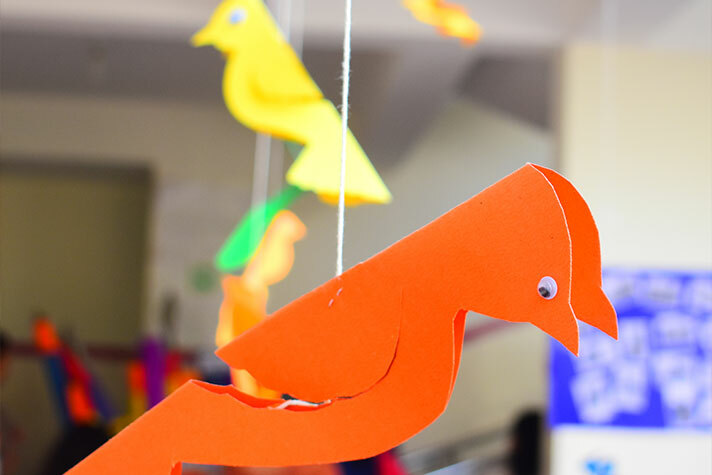 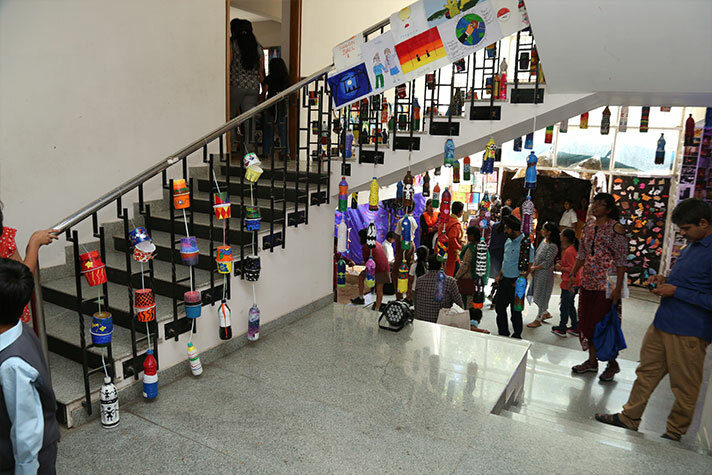 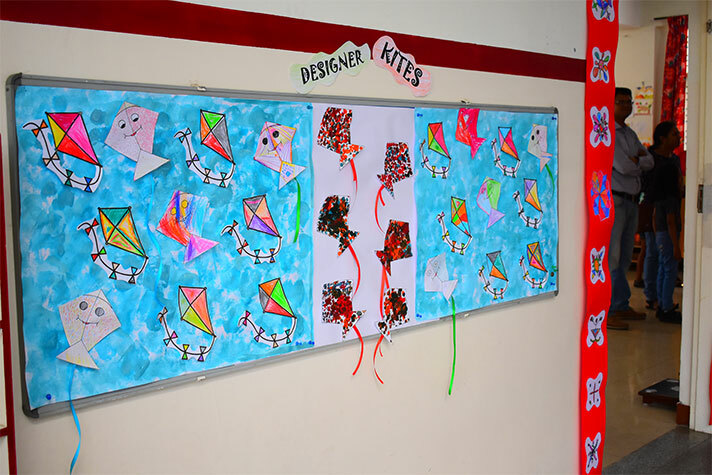 From sand sculptures to paintings and from photography section to painted bottles, there was a large variety of art work displayed by the students of Montessori, Kindergarten and Classes 1 to 12. 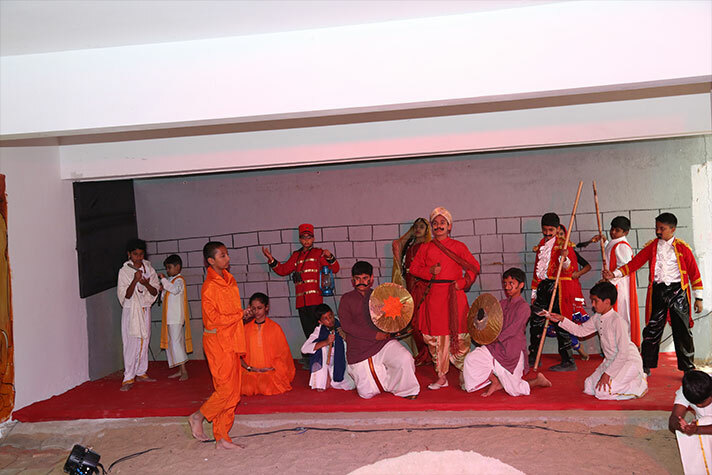 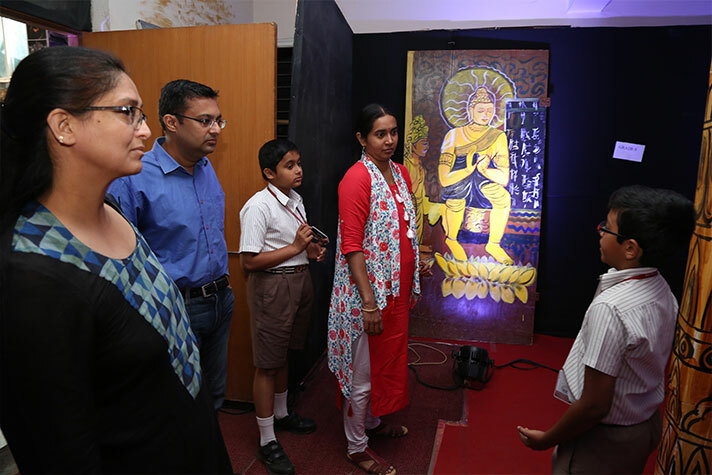 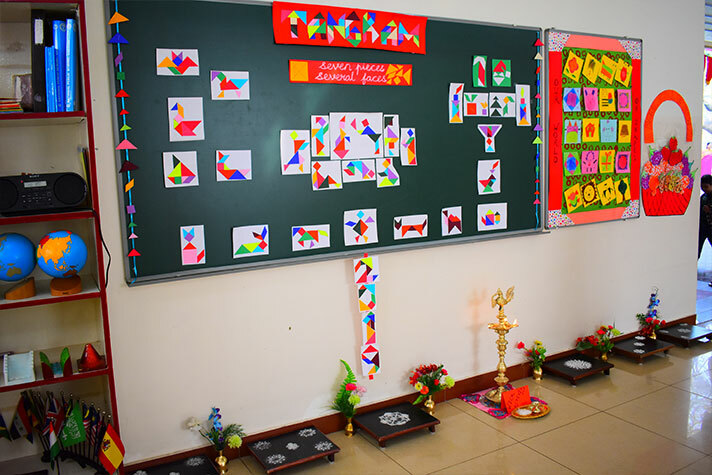 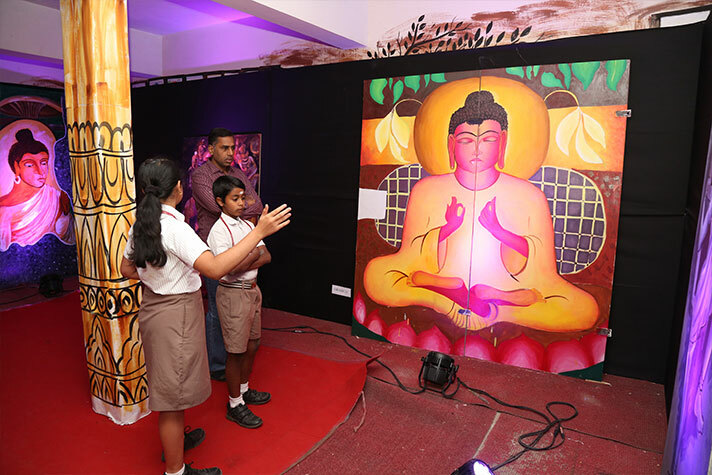 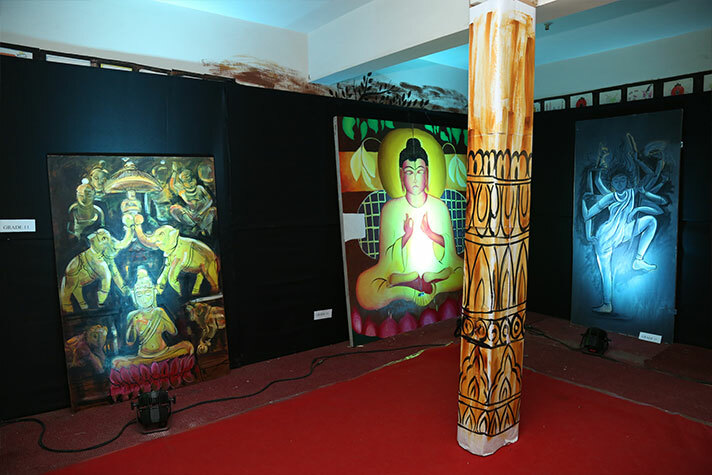 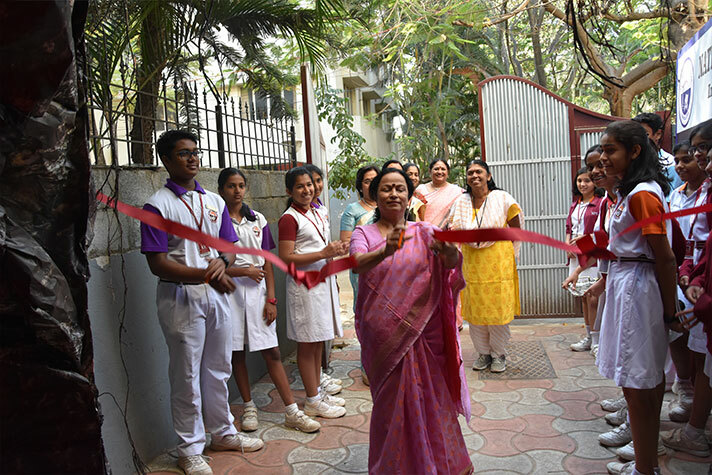 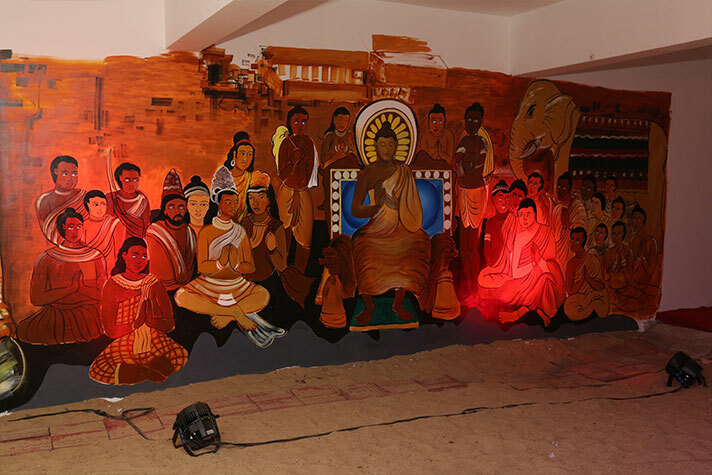 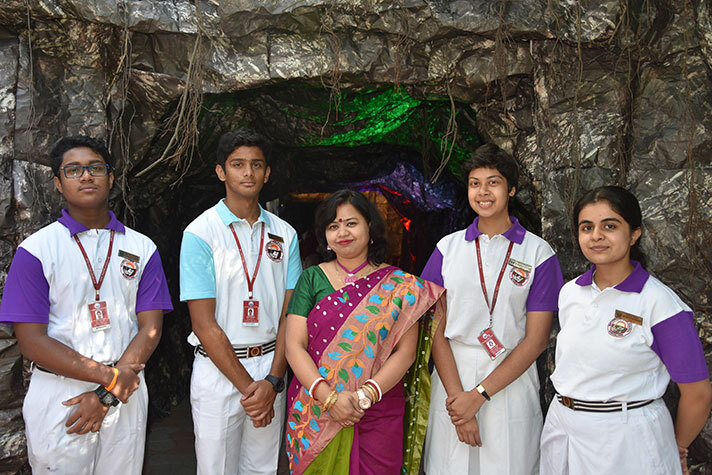 The central theme of the exhibition for Class 3 to 12 was Ajanta and Ellora Cave paintings. 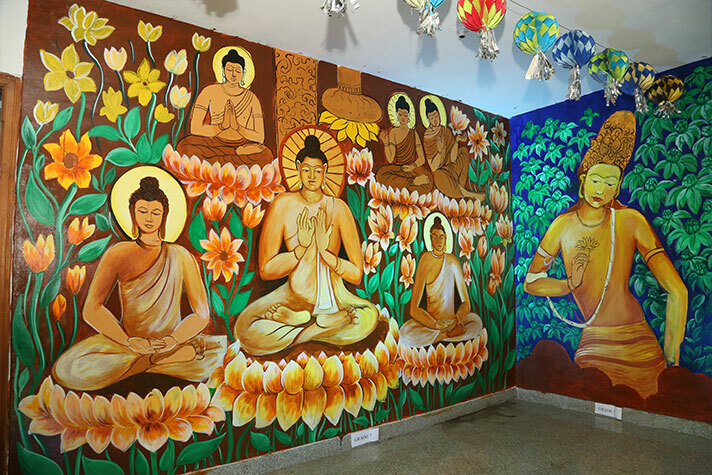 Mural paintings of the Buddha adorned the walls.